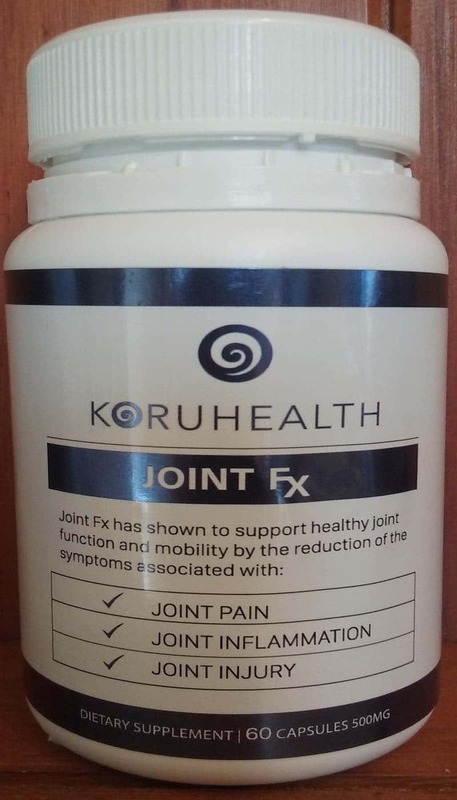 Joint FX healing natural joint supplement. 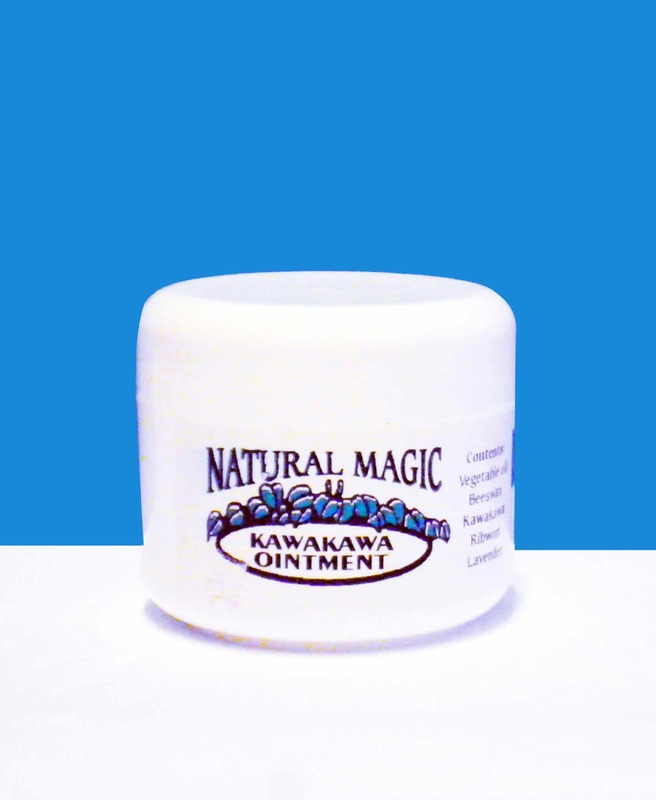 I wanted to let you know that these last few months I have really been feeling my age of 84, however since being on the Joint Fx formula for just on a week now the simple difficulty of even sitting down on the toilet has improved! I feel stronger when I move around, easier in my movements and not the pain I was having in my shoulder joints either, which I have been having an issue with for years now. 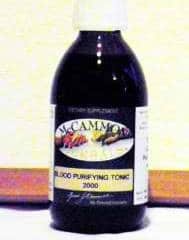 I have been using the blood tonic and mineral max for the last 6 years and do put my good health down to this too, and eating lots of fresh fruit and my good old home grown vegies.